tive to a set of repositories, etc. =>  The  first  form shown above shows changes in the local repository. specified, as keys, tags, and/or revisions, on stdin. =>  The second form shown above shows changes in the named repository. pull (when used with "-a"). title line to separate them. options are applied to the list of local or remote only changesets. patible with the "-R/-L" options. than the comments but as of now it does not. value each time the option is seen). default and another if a variable is set to non-zero. --dspecf=<file>  Like -d but read the dspec from a file. -f               print the changes in forward (oldest to newest) order. files matching <pat> pattern (see below). nodes are included (unlike the default output). -m               Do not show any merge changesets, empty or not. -r<revs>         Specifies the changesets to be listed, i.e., 1.100..
supplied dspecs use that to change their output). only affects verbose ("-v") output. is listed if it matches any of the specified users. any of the specified users. src/* then the file will be in the set. standalone repository, the changesets of the product are listed. those that are not committed to the product, are listed. update citool to use the "bk unedit" interface. 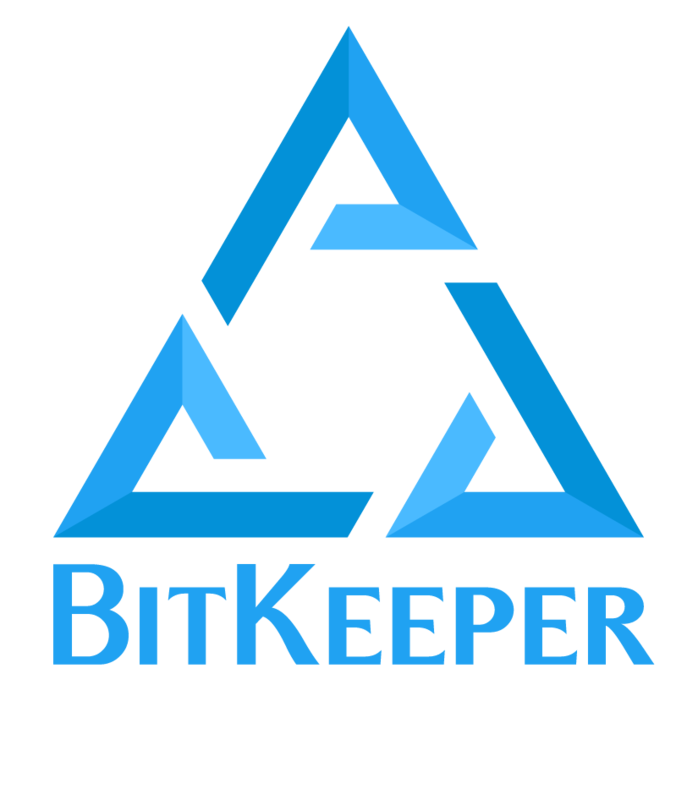 Allow BitKeeper to be installed in an alternate directory. Fix a diagnostic in pull. An aborted attempt at key compression. nent was or was not changed.